Catholicism, Protestantism, Buddhism and minorities of other religions. 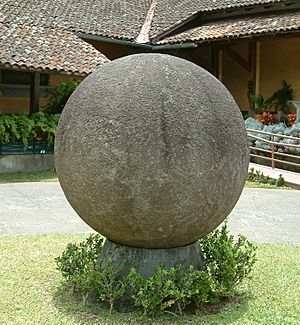 Stone sphere created by the Diquis culture in the National Museum of Costa Rica. Costa Ricans, (costarricenses in Spanish) are also called ticos. They are from a multiethnic Spanish speaking nation in Central America. It is called Costa Rica. Costa Ricans do not consider their nationality one ethnicity. This is because there are many ethnic backgrounds. 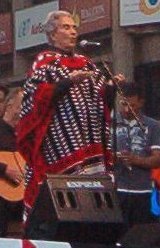 Costa Ricans are mostly criollos, castizos and mestizos. 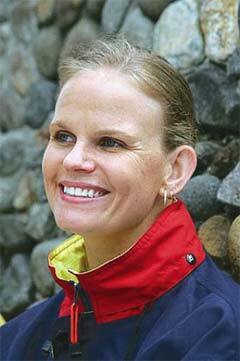 There are four small minority groups: Mulattos, Blacks, Amerindians and Asians. The 2011 Census states Costa Rica has a population of 4,301,712 people. Family of German immigrants in Costa Rica. Average Costa Rican Family - Early Twentieth Century. Costa Rican people Facts for Kids. Kiddle Encyclopedia.